Do you wanna have ice cream with grated or pieces of fruits of same flavor? 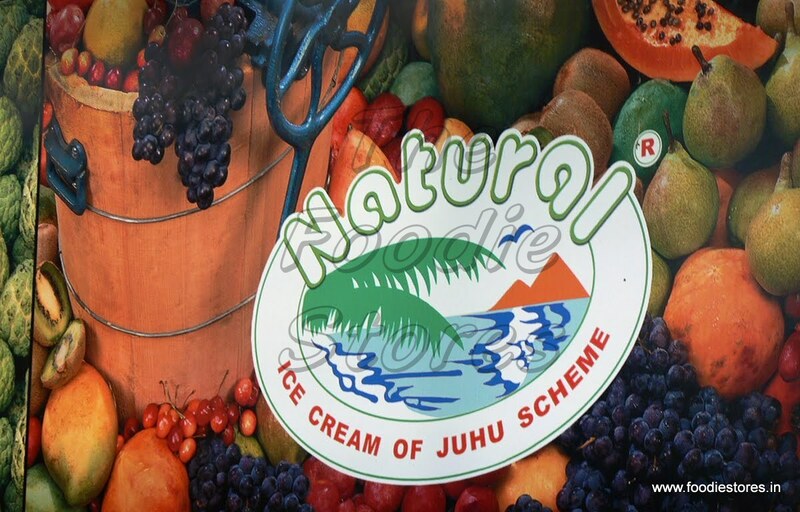 If not, then Naturals ice cream is the place you have to visit. This is a famous ice cream outlet in Mumbai and is recently started in namma bengalooru. 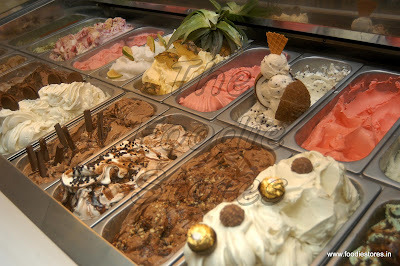 As the name suggests, ice creams in this outlet are natural ones as the flavor is of real fruits with affordable prices. In fact I say the prices are damn cheap here. You get ice creams either in scoops or cone. You can even pack it to home in the form of half kg tubs. 1. If you are crazy about fruits then this is the place for you to enjoy it with unique ice creams. Visit this place even if you don’t like fruits, you will love it for sure, take my word. 2. It’s too crowded so don’t wait for a place to sit, just take the ice cream and have it. 3. If you still don’t want much of fruits ice cream then you have an option of chocolate ice creams too. 4. Few flavors may not be available if the fruit is season. so try something else instead of being disappointed. The first time I heard of his place, I thought it must be the same ice cream parlor like others which give fruit flavored ice creams but I was taken into complete surprise on tasting it. It tasted like real fruit. I tried almost all flavors just in a curiosity to know if every flavor tasted the same and voila it was the same. Don’t miss mango, tender coconut and jackfruit. Even dry fruits flavors such as pista, badam, anjeer, cashew etc…. the chocolate flavor ice creams are too good and even milkshakes are available. If you want a cone ice cream then it is available in fresh waffle cone too. This is something new and unique and bengalooru is place known for its food varieties. So just go and enjoy the cool ice creams in any seasonal.